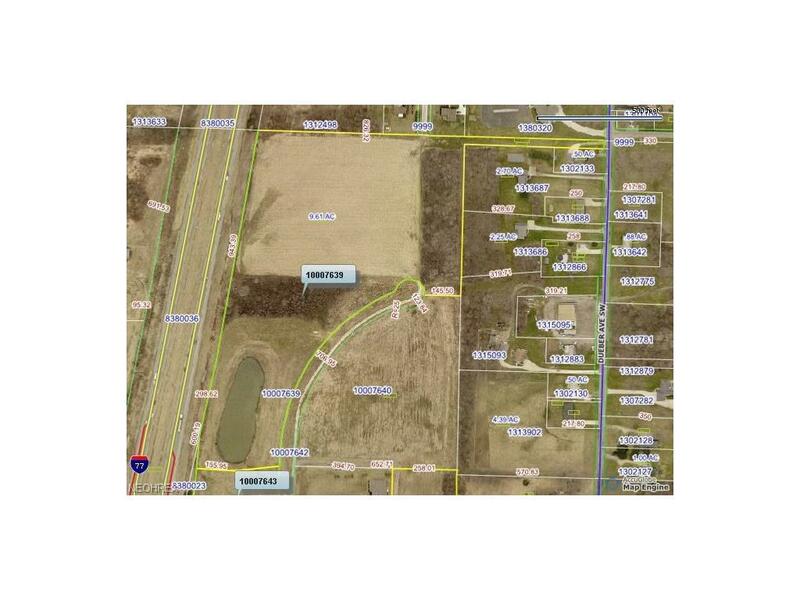 19.62 acres with highway visibility. Zoned B-3. Join McDonald's, Wendy's, Hotel, Assisted Living Facility, Speedway and office building. Additional land available. Subject to final survey. Ideal for Big Box store, Retail, office. Annexed to Canton City. Listing courtesy of Cutler Real Estate-Commercial. Listing provided courtesy of Cutler Real Estate-Commercial.